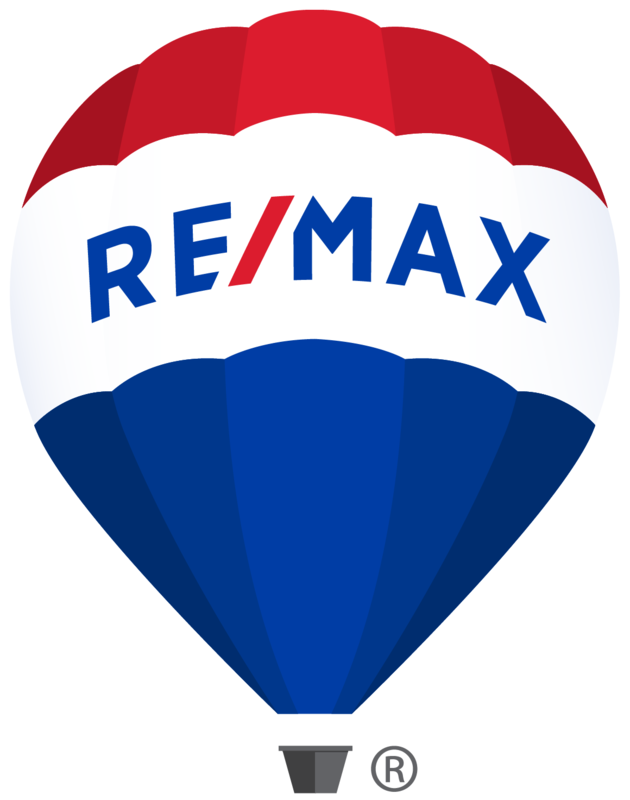 As the production statistics show, RE/MAX is the home of quality professionals. Now 100,000 strong, RE/MAX Associates, on average, lead the industry in production, experience, and professional designations. They also are well known for their contribution to REALTOR® boards and for their community involvement. In Chicagoland alone, they lead the competition in average unit sales per agent.